Summary: Wanna make homemade anklet for summer? This Pandahall tutorial is about a homemade blue seed beaded anklet. 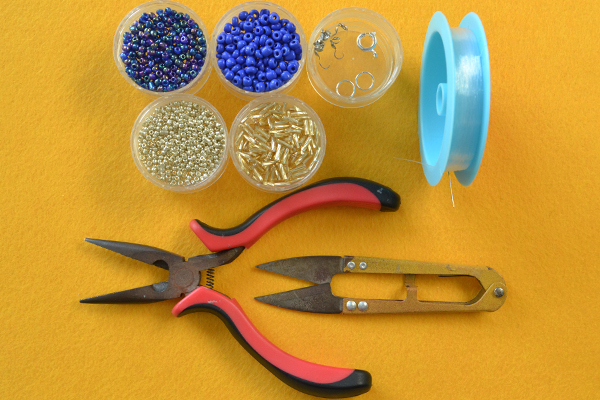 Follow me to see how to make the blue seed beaded anklet. 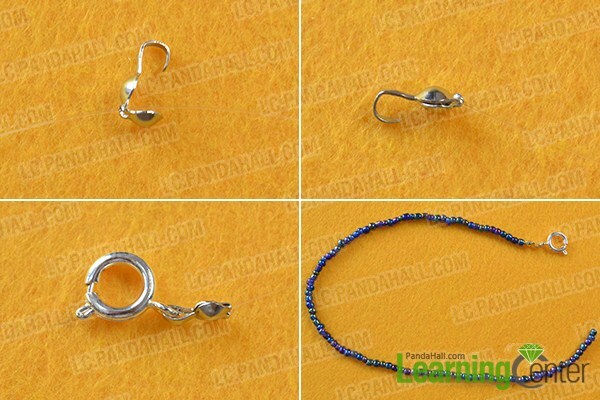 If you're looking for homemade anklet designs, today's blue seed beaded anklet may give you some inspirations. 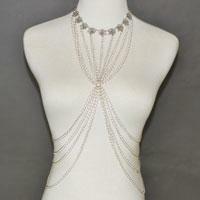 It's not difficult to make, just prepare the beads and jewelry supplies in advance. 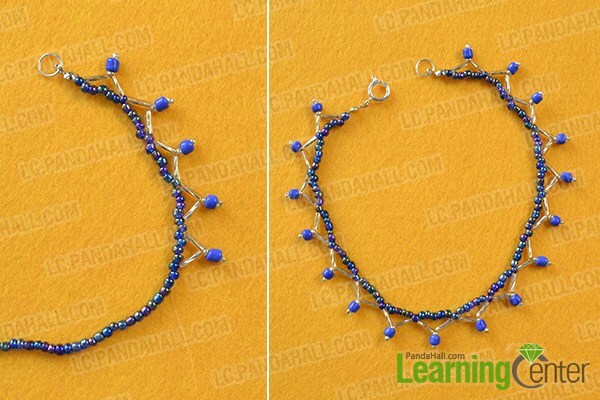 The following tutorial will show you how to make this blue seed beaded anklet with beading supplies online. 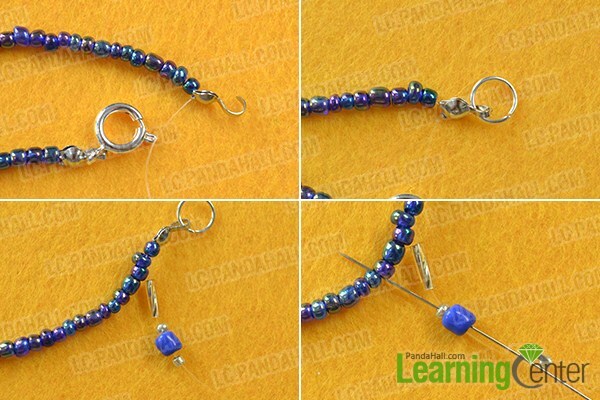 4th, hold the two wires together and thread several 3mm blue seed beads. 8th, refer to the above steps to make more such patterns (as shown in the picture). Here is the final look of the homemade blue seed beaded anklet. What do you think of this homemade blue seed beaded anklet? 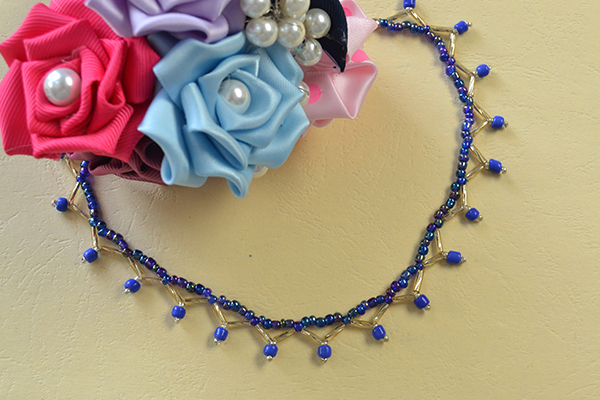 The blue seed beaded anklet is very suitable to wear during summer. 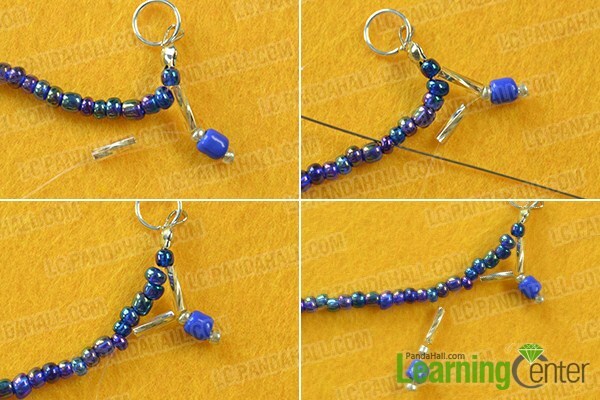 As you can see from the above instructions, it's very easy to make this blue seed beaded anklet. 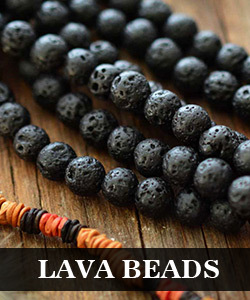 Just give it a try if you like the blue seed beaded anklet.